Are You Ready to Go to the Top of Your Network Marketing Company? Learn from someone who did. 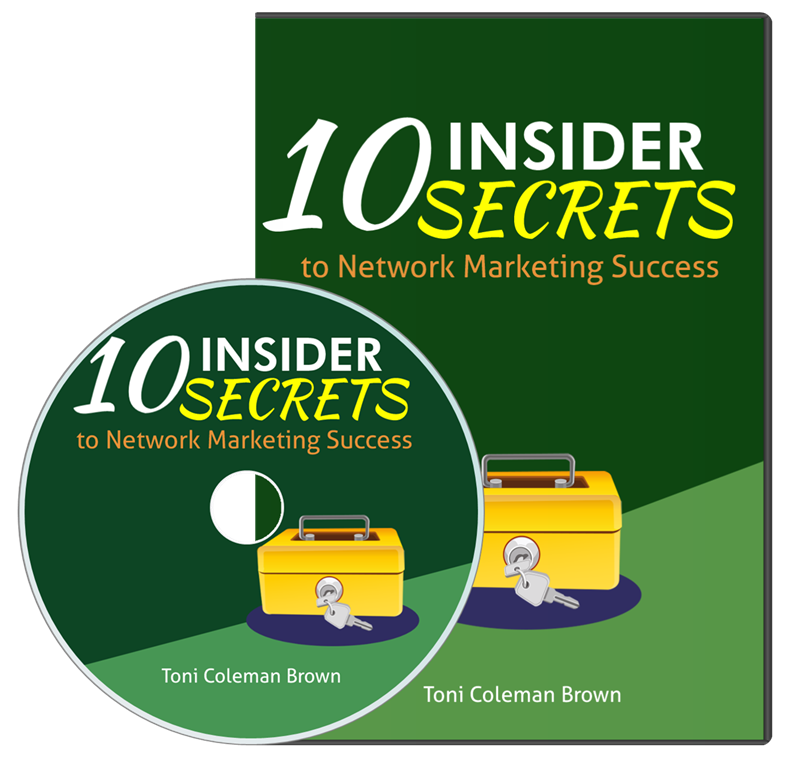 Toni Coleman Brown has gone to the top of two Network Marketing companies. 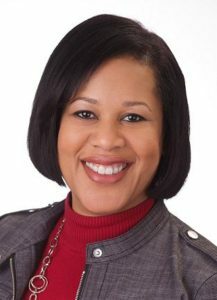 She was a Vice Presidential Marketing Director with Youngevity and was 3 Diamond National Vice President of Warm Spirit and she wants to share all of her secrets with you. She wrote the book, "Quantum Leap: How to Make a Quantum Leap in Your Network Marketing Business" which has been lauded by many others in the industry. And now she wants to share her secrets with you. Once I Learned These Secrets I Struggled No More! I honestly wished someone would have told me these things before I got started in the industry. These 10 key principles helped me to stay focused and helped me to understand exactly what I needed to do in order to succeed in this complicated industry. One of the first things that I did as a leader was create tools to help my team achieve success and this CD was one of them. But this CD not only helped my team but helped my entire network marketing company to grow. And for the first time ever I am making it available to others. If you're ready learn and ready to go then purchase this audio program and listen to each secret. Pay close attention because it could be exactly what you need to succeed. Get instant access today.